Obituary for Kenneth Charles Lewis | McGlade Funeral Home Inc. It is with great sadness that we announce the unexpected passing of Kenneth Charles Lewis on Friday, February 8, 2019. Ken is survived by his loving wife of 40 years Jane, his sons David (Denise), Ryan (Charlotte) his daughter Vicky, his loving grandchildren Mia, Colby, Todd, Tara, Tyler, his great grandson Nicholas and his great fury friend Bailey He will be greatly missed by his sisters Diane Clement and Caralee Parks.. 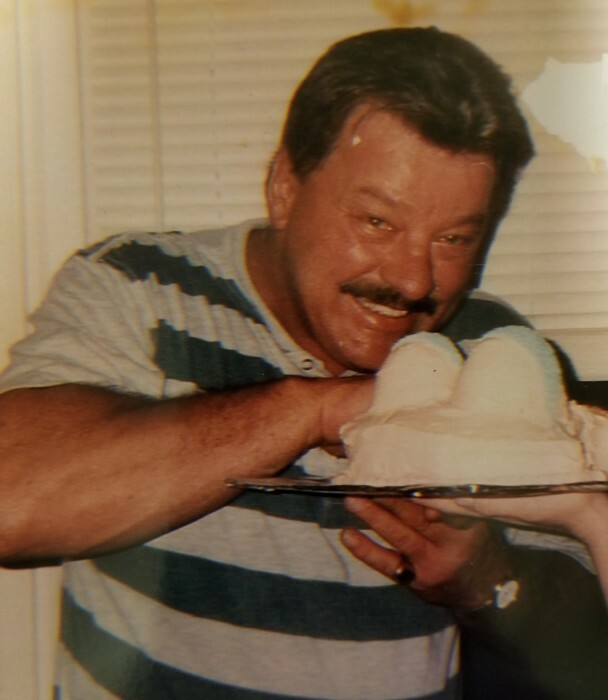 In keeping with Ken’s wishes a Celebration of Life will be held on Saturday, February 16, 2019 at the Deseronto Legion Branch # 280 between the hours of 1:00 – 4:00 p.m.